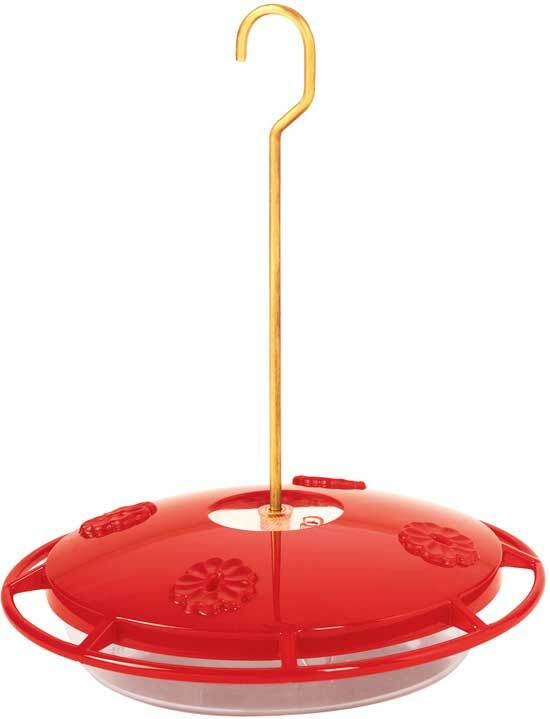 HummZinger Ultra Tray Hummingbird Feeder. With Unique Nectar-Guard tips. HummZinger Ultra Tray Hummingbird Feeder. The unique Nectar-Guard tips prohibit entry from flying insects while allowing unrestricted feeding by hummingbirds. See my personal HummZinger Ultra Feeder Review.